Samsung rolled out the Android Pie-based One UI update to the Galaxy S9, S9 Plus, and Note 9 a while ago. The latest device to receive the update is the Galaxy Note 8, the company's last-gen flagship. Android Pie was rolled out back in August last year and is taking its sweet time in getting to most smartphones. Samsung redesigned its software this time out, renaming it to One UI. 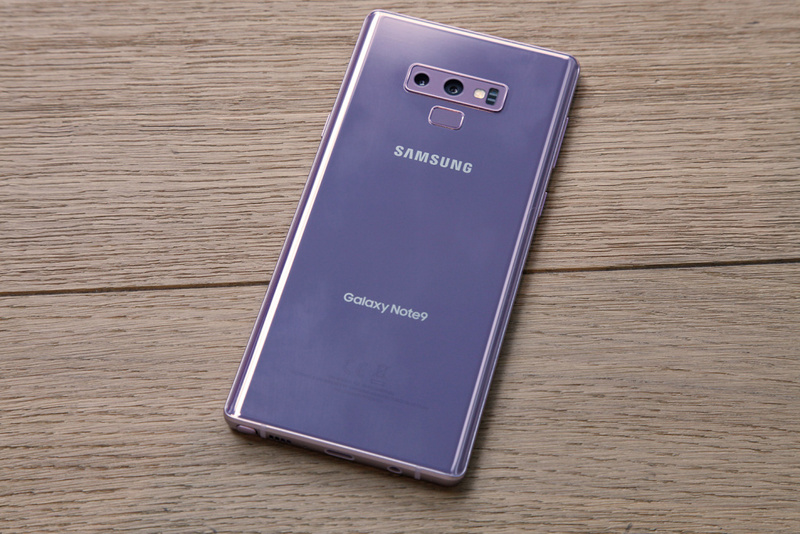 The company has sent out the Pie update to its current-gen flagships, the S9, S9 Plus, and Note 9, and is now rolling out the update to its last-gen flagship, the Note 8. The update is currently only available to users of the Note 8 in Eastern Europe. We expect other Exynos models in Europe to follow suit shortly, while users of the North American Snapdragon models may have to wait a while longer for their full dose oF Pie. The update comes as an update to One UI and includes all the regular features that came with similar updates to the S9 and Note 9. 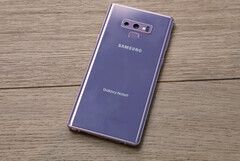 It’s a tad annoying that the update is only being released a full six months after Pie was made available to the public, especially since certain Note 9 and S9 models are yet to receive it. That said, Samsung’s track record with major updates is a lot worse than this, so it’s still an improvement.